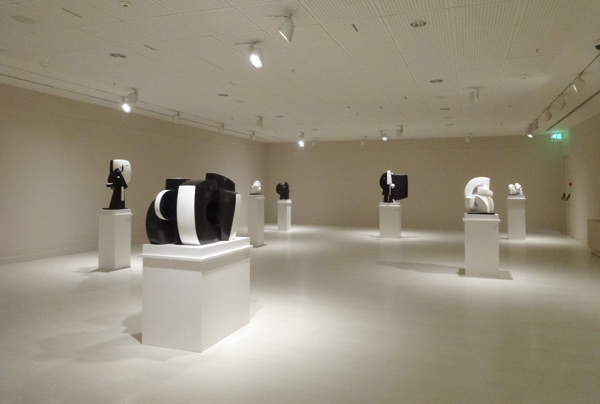 With colours inspired by the Mediterranean and monumental forms that are uniquely her own, Sophia Vari meets Turkish viewers for the first time at Pera Museum between October 9, 2013 and January 19, 2014. Sophia Vari is Greek by birth but was raised as a world citizen. She started out as a painter, but her search for a means of expression that would liberate her brought her to sculpture, satisfying the need she felt inside. 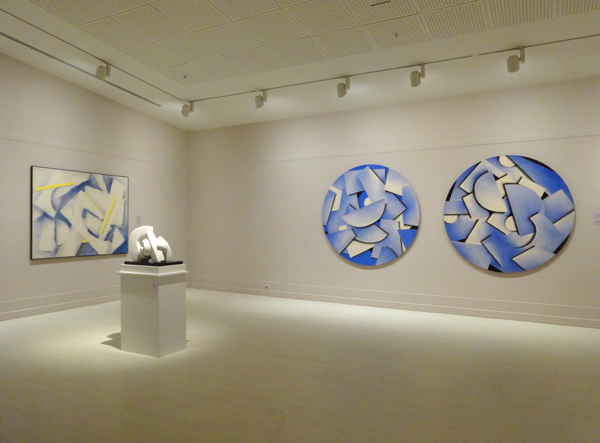 The artist has aimed to take geometry, volume, and shapes, humanizing these elements in a void, using a wide variety of materials such as monumental sculptures made of heavy marble and bronze, as well as precious metals. Vari presents her works at exhibition venues and city squares throughout the world; she continues her search concerning the relationship between volume, layer, and surfaces in her canvases through collage and painting. 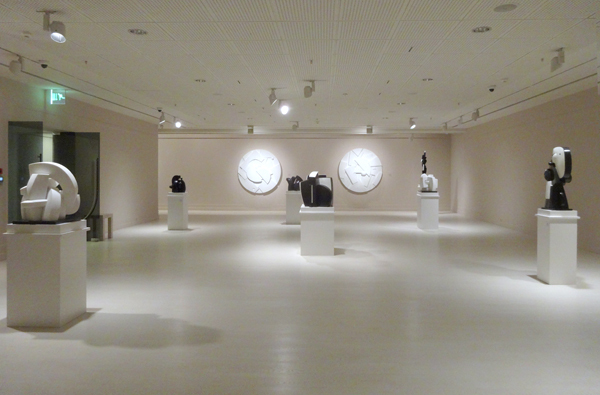 Curated by Marisa Oropesa and Maria Toral, the exhibition brings together Vari’s sculptures and paintings, emphasizing the timeless quality of the artist’s art. Difficult to compartmentalize into a specific time period or place, these works combine what is physical and logical with what is sensual, the flat with the voluminous.